From holiday cookie swaps to office potlucks to family get togethers, it's dessert season. If you can't bear to make one more sugar cookie or gingerbread man, make one of these holiday desserts that aren't cookies. You'll be the office hero when you bring in a cinnamon roll wreath or s'mores in a jar rather than another batch of chocolate chip cookies. One of the most thoughtful hostess gifts you can bring when you're staying overnight is breakfast for the next morning. This cinnamon roll wreath fits the bill and is almost too pretty to eat. Every kid is going to want to make -- or at least eat! 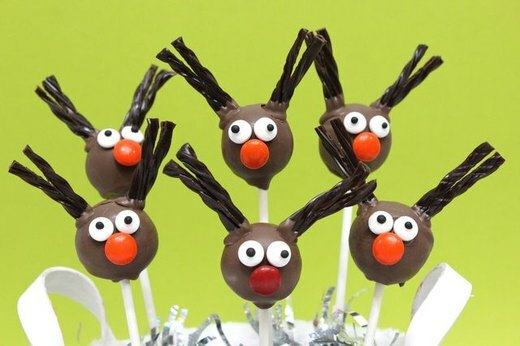 -- these reindeer cake pops. Make them for Santa, for a school holiday bake sale, or for all your friends. These treats are always a big hit! 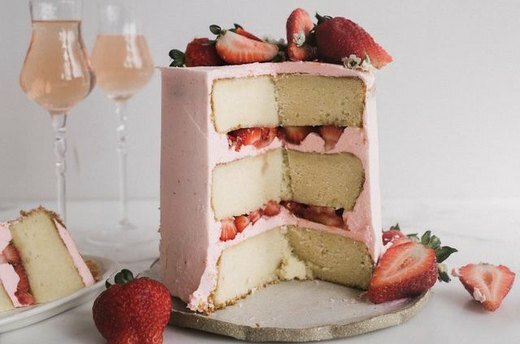 We're thinking that this strawberry rosé cake is perfect for a New Year's Eve celebration. Because one can never have enough bubbly. Also, how pretty is that color pink?! 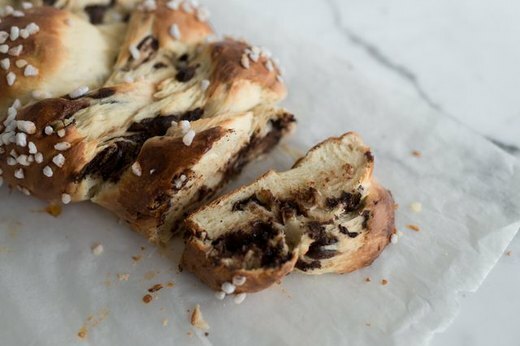 How about a little chocolate chip challah for a Channukah celebration or Christmas brunch? The addition of dark chocolate chips and vanilla bean seeds makes this bread a winner every time. 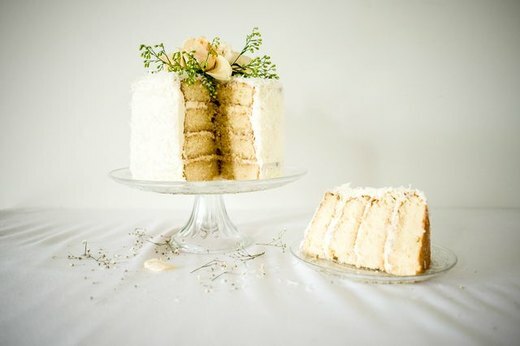 Even if you don't drink eggnog, you will love this cake. The buttercream frosting and flavorful fruit helps to create a delicious, festive dessert. 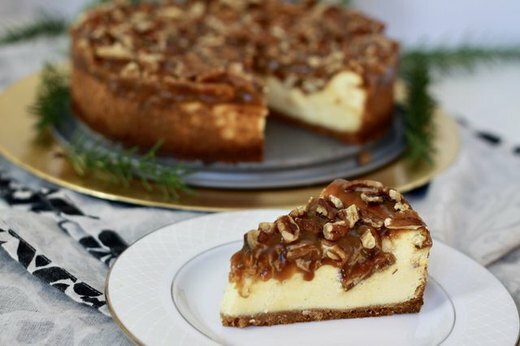 A mashup of two decadent desserts rolled into one: pecan pie and cheesecake. You can prep some of this in advance so you'll not scrambling at the last minute to put it all together. 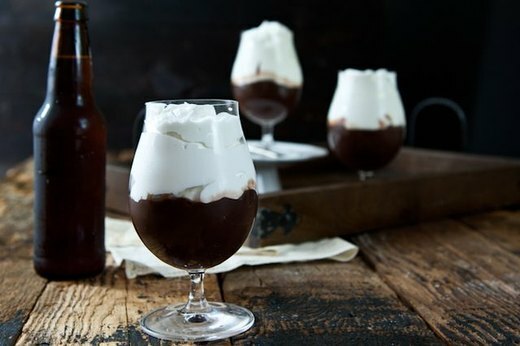 If you need a dessert for a large group of people, whip up this chocolate stout pudding with beer whipped cream. This only takes 15 minutes to make and you can even assemble it the day before. 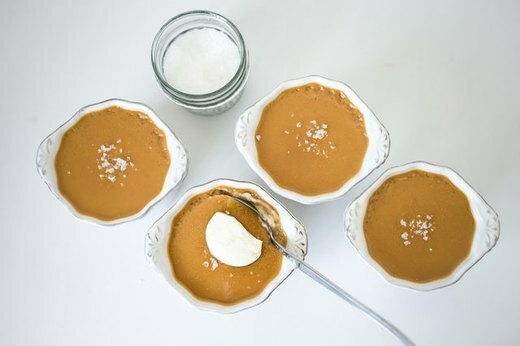 Pots de creme look and taste fancy but they're really quite simple to make. You can make these the night before a dinner party to impress your guests. Making a layer cake is time intensive — you have to wait for the cake to cool, ice the layers, and hopefully not crumble your cake in the process. 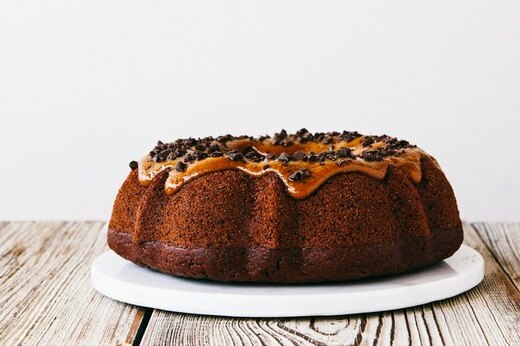 Instead, throw all the ingredients in a bundt pan and make an easy cookie butter glaze to top it off. 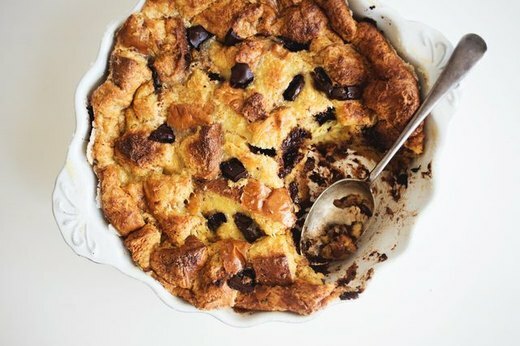 Bread puddings are a traditional dessert that have stood the test of time. Use decadent brioche bread to make this even lighter and flakier than the original. It's too cold in most parts of the country to have a campfire during the holiday season. 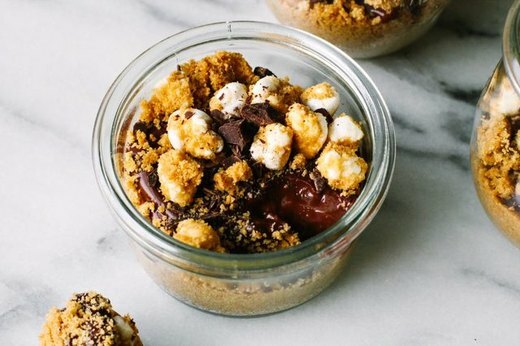 Instead, bring back the memories of summer with this delicious s'more in a jar recipe. 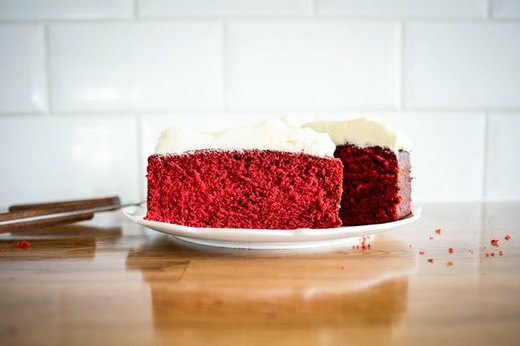 It doesn't get much more festive than red velvet cake. 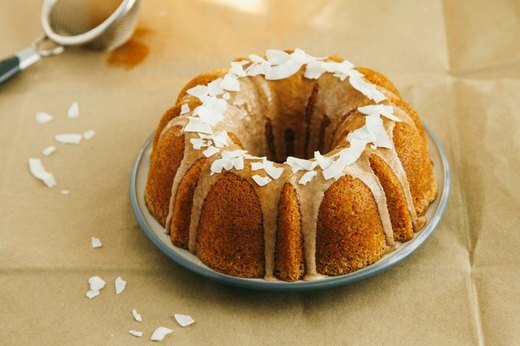 Everyone's favorite flavor is even lighter and seasonally appropriate when baked in a pound cake pan. 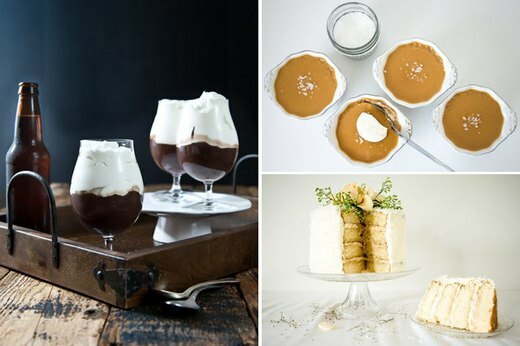 In Latin America, the tres leches cake is a holiday-season staple. Evaporated milk, condensed milk, and heavy cream come together to create a cake that will leave an impression — and your guests asking for the recipe! If you're intimidated by a layer cake, opt for this cupcake version instead. 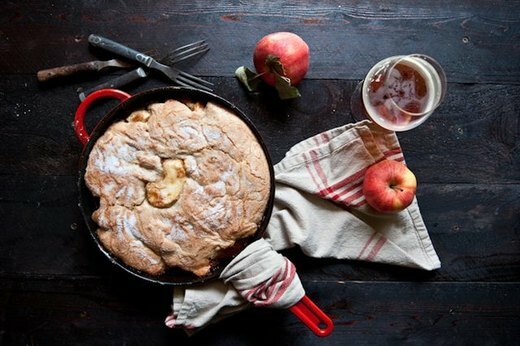 Your next dinner party needs this hard apple cider skillet cobbler. This pairs well with a variety of dishes, making it a perfect dessert for any holiday gathering. The holiday baking season means lots of flour, butter, and eggs — all things that can't be eaten on the paleo or vegan diet. Make a cake that everyone can enjoy with this gluten-free and dairy-free carrot cake. Galettes are basically dessert pizzas. 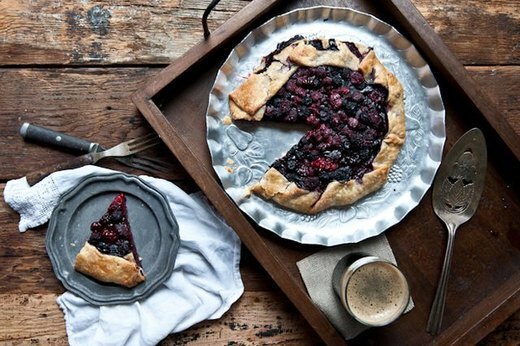 Skip the cookie tray and bring this mixed berry galette instead. There's only one way to start the New Year right — with dessert! 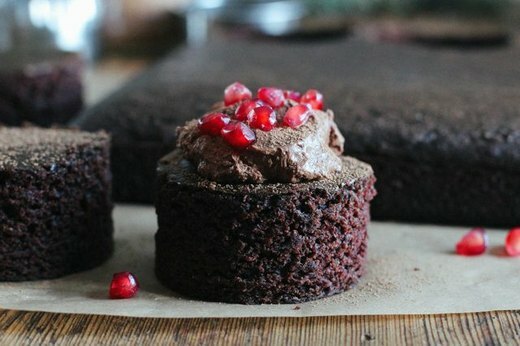 Sprinkle this mousse cake with pomegranate arils to make it even more special.